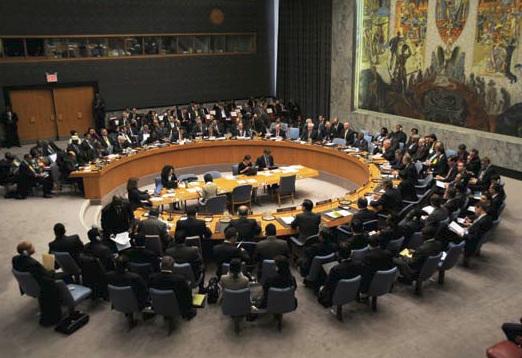 What if the U.N. was not as involved? •1962 UN tried to organize economic sanctions against S.A. The UN was against the Apartheid system and condemned it in 1952. They continued to oppose it every year in the General Assembly. 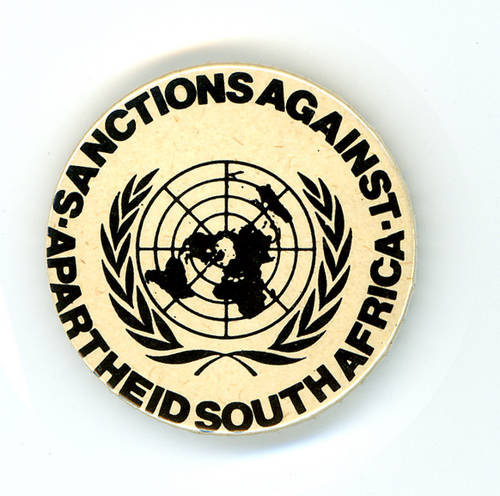 The UN attempted to organize economic sanctions against South Africa in 1962 but this led to industrial nations refusing to participate. 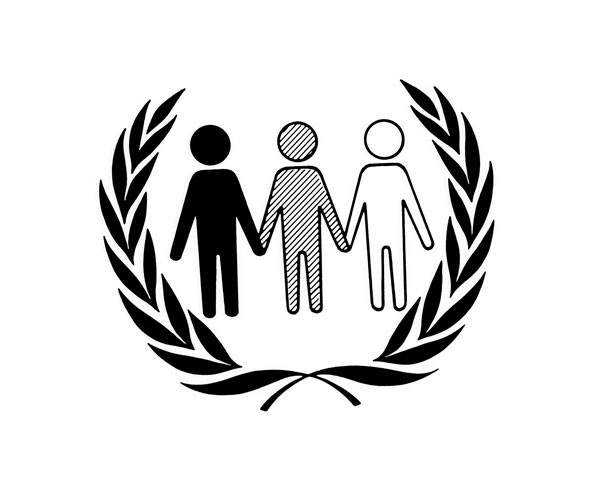 In the 1980's Apartheid was finally declared a crime against humanity.